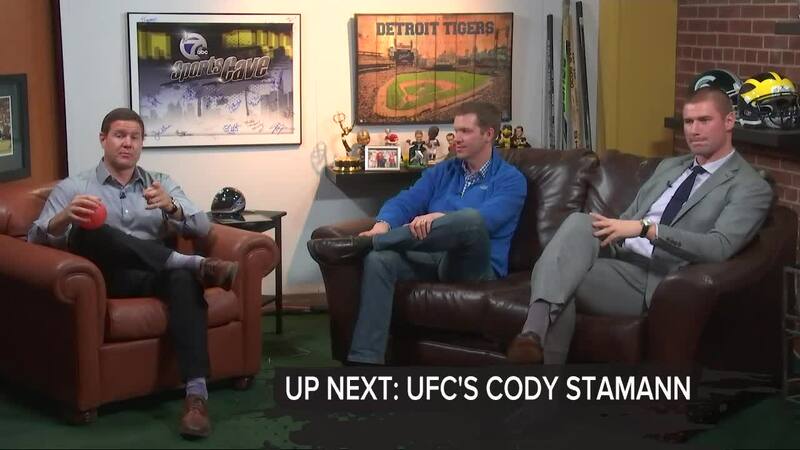 The 7 Sports Cave is a weekly sports talk show discussing the recent ongoings in Detroit sports. 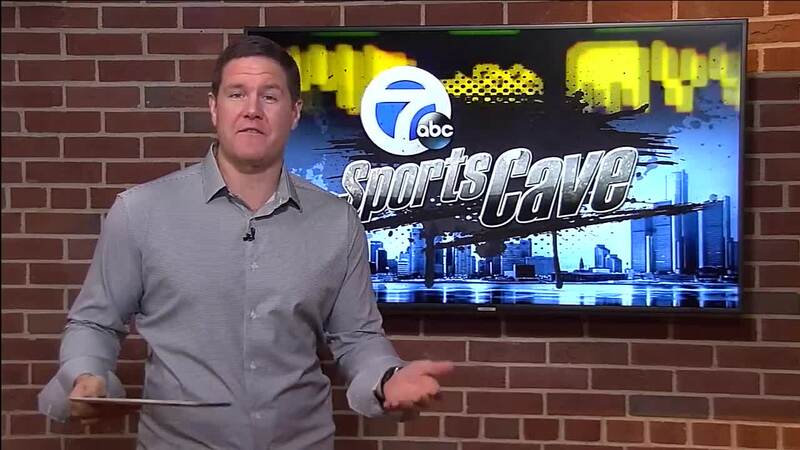 WXYZ — Michigan State finally suffered a conference loss. Michigan bounced back from it's first loss, with two wins. What does it mean? 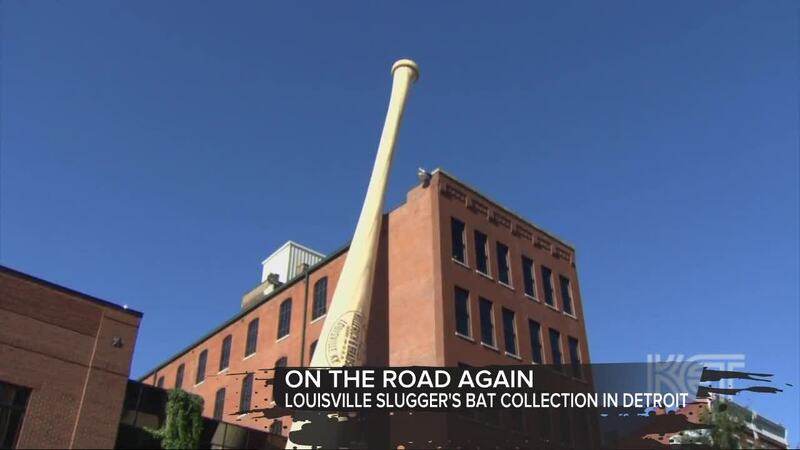 They're both really, really good. 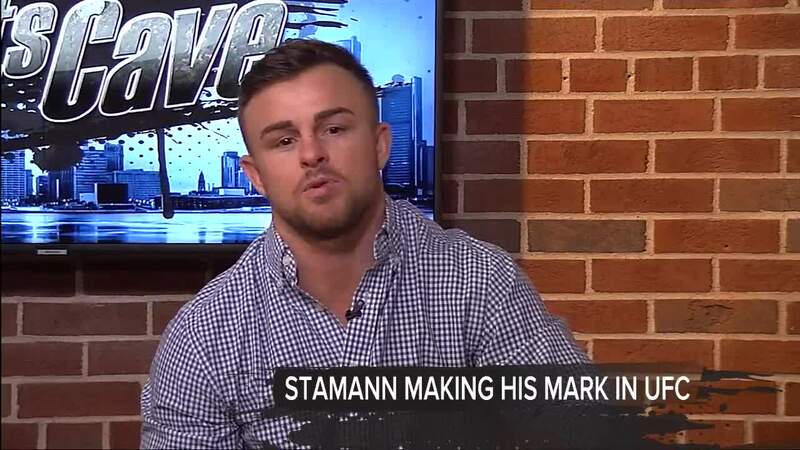 A local UFC fighter also stops by the show as well as learning more about Louisville Slugger bats as Tigerfest took place this weekend at Comerica Park.